A year has passed since Eggsy Unwin and the secret organisation Kingsman saved the world from Richmond Valentine's neurological wave broadcast. He has since taken his late mentor Harry Hart's title of Galahad and lives with Crown Princess Tilde of Sweden. 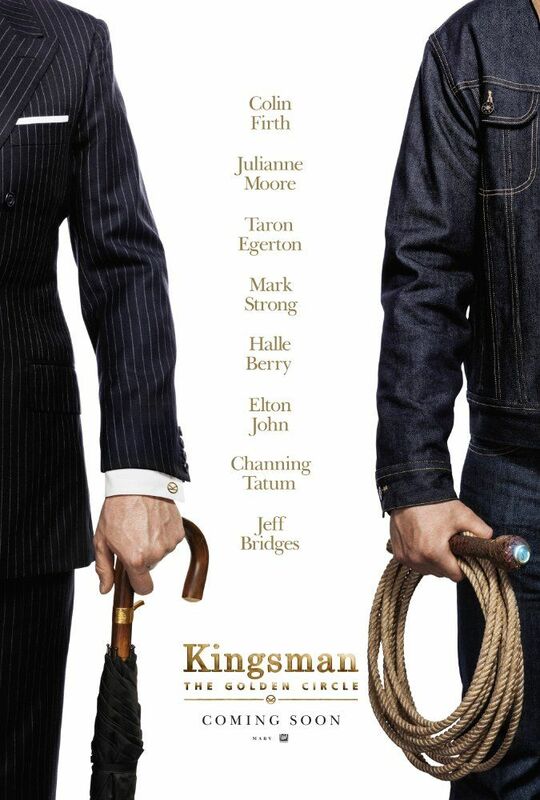 On his way home from the tailor shop, he is ambushed by Charlie Hesketh, a former Kingsman trainee who lost his arm and vocal cords during the Valentine incident. Eggsy evades Charlie with his henchmen in a car chase across London, but Charlie's severed cybernetic arm hacks into the Kingsman servers through the car's computer system. 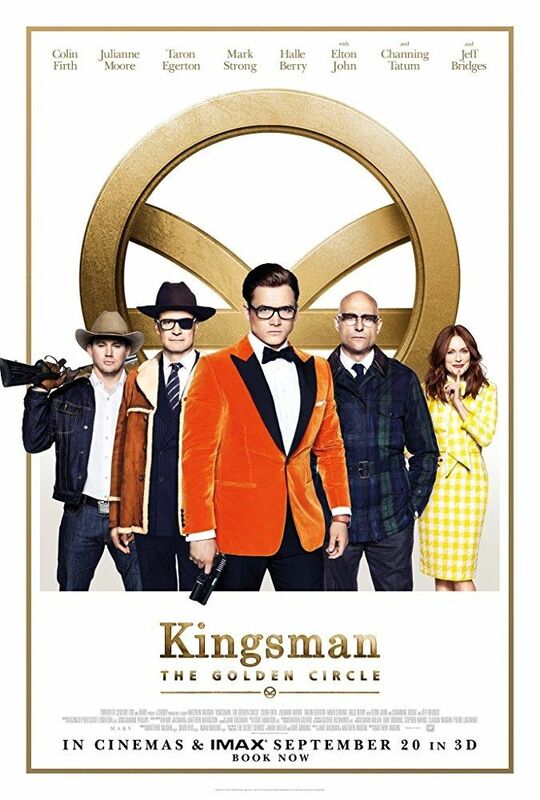 While Eggsy is away in Sweden, a volley of missiles destroy the Kingsman headquarters and wipe out all of the agents in Britain, including Eggsy's best friend Roxy. Brandon, a non-Kingsman friend of Eggsy's, is also killed in the attack. Read more on Wikipedia.